An international study suggests other aspects of the diet may not offset the harmful effect of sodium on blood pressure. The study, published in the American Heart Association’s journal Hypertension, also reaffirms the need for widespread sodium reduction in the food supply. Researchers reviewed data on sodium intake and intake of 80 nutrients, such as proteins, fats, vitamins, minerals and amino acids, that may relate to blood pressure in 4,680 women and men (ages 40-59) in Japan, People’s Republic of China, the United Kingdom and the United States participating in the INTERMAP study. The data included sodium and potassium excretion levels in urine collections. Researchers concluded that other dietary nutrients may not reduce the detrimental effects of sodium. About 3/4 of the sodium Americans eat comes from processed, prepackaged and restaurant foods – not from the salt shaker when cooking or at the table. 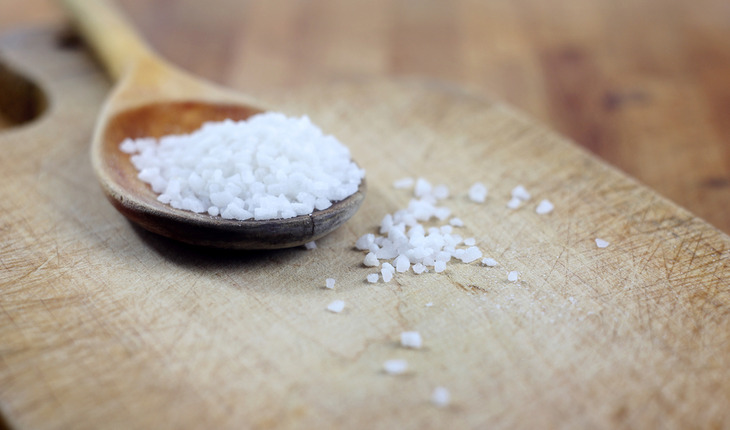 The American Heart Association recommends adults consume no more than one teaspoon of salt (2,300 mg sodium) total per day through all the foods they eat. The American Heart Association convenes food industry leaders and influencers to identify ways to improve the food supply and has developed a sodium reduction campaign to help. The study was led by Jeremiah Stamler, M.D. of Northwestern University, Feinberg School of Medicine and Queenie Chan, Ph.D. of the Imperial College London. Author disclosures and study funding are noted in the manuscript. The American Heart Association is devoted to saving people from heart disease and stroke – the two leading causes of death in the world. We team with millions of volunteers to fund innovative research, fight for stronger public health policies and provide lifesaving tools and information to prevent and treat these diseases. The Dallas-based association is the nation’s oldest and largest voluntary organization dedicated to fighting heart disease and stroke. To learn more or to get involved, call 1-800-AHA-USA1, visit heart.org or call any of our offices around the country.